All non-dual teachings remind us that we are already ‘that which we seek’. Yet there is a world of difference between conceptual and experiential knowing. On this retreat, you are invited to journey with Miranda and a group of sincere practitioners through and beyond the habits that typically block access to the pristine presence of our true nature. This retreat focuses on addressing the root of inadequacy and fear, unwinding the patterns that cause pernicious stress. 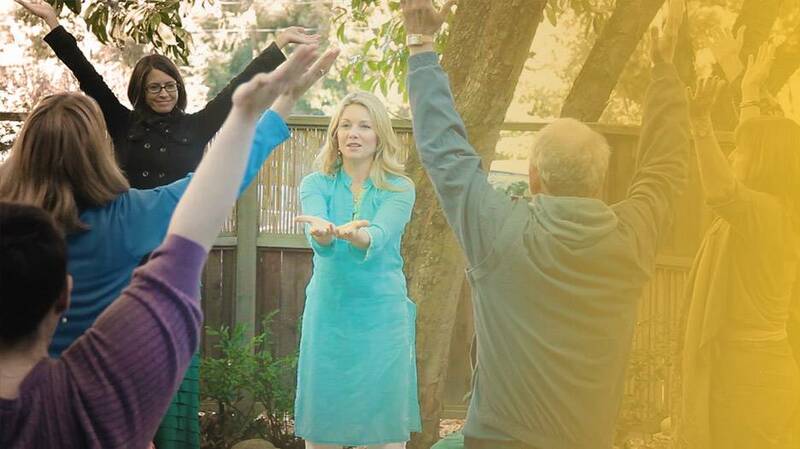 In a beautiful setting, Miranda leads you on an inner journey through rich wisdom teachings, satsang, meditation, devotional and embodiment practices that encourage transformation of ego obstacles and deeper access to the fulfillment and beauty at your core.